There exists nobody in this world, who doesn’t like music. Everyone wants to have some kind of relaxation at some time, and the best way to have it is music. And for some people it is passion. In modern life everyone is so obsessed with music, so for them, I’m sharing with you some best music downloader app for android which helps them very much. But remember, if your ISP is known for bandwidth throttling while you download, you should first connect to an Android VPN. 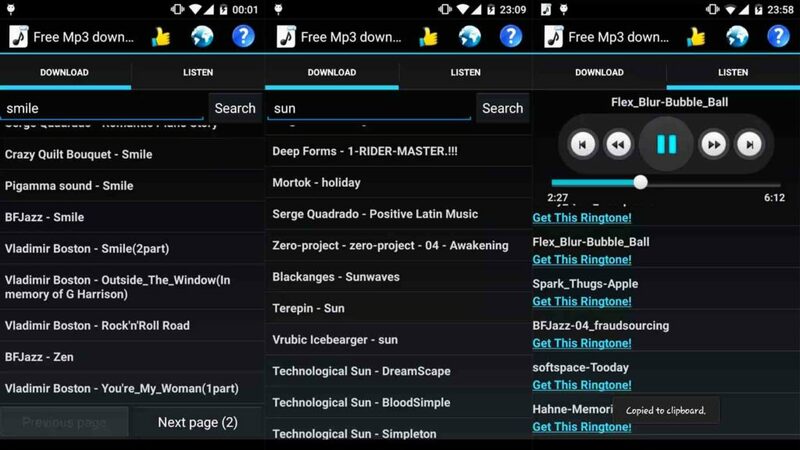 With that in mind, here There are about 12 Best Free Music Downloader Apps For Android 2018. 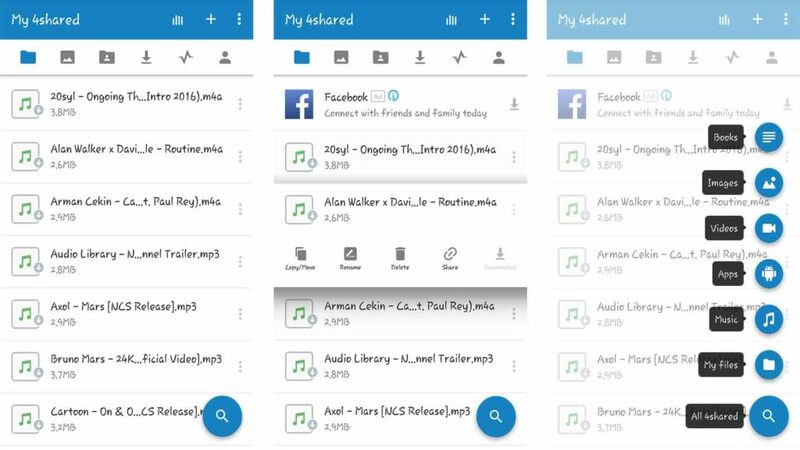 4shared Music is the biggest file-sharing app. It is used for free music download for Android and iOS. And has a very old user interface and very easy to use. Everyone can use the app very easily without any interruptions. it has major features like storage of 15 GB for storing any music files and other files. 4shared music access you to copy, move, rename, delete, upload and download any files from your account at 4shared. 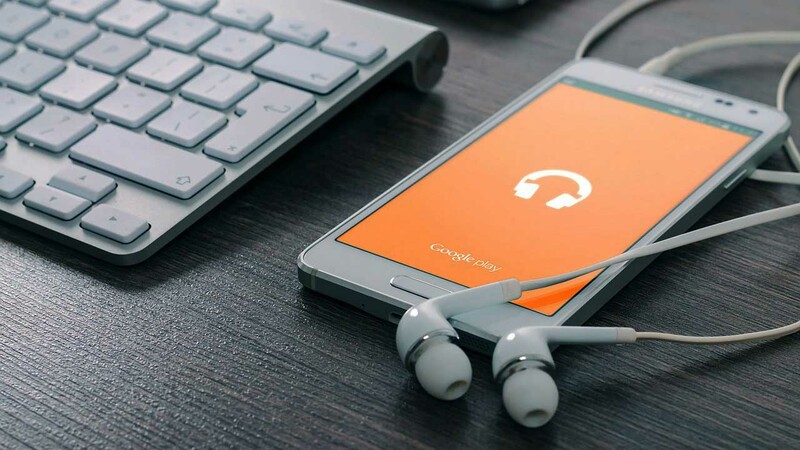 It is a very commonly used music player in most of the mobile devices, this app comes with the phone by default, so everyone knows it and anybody can use it very easily. In this app, you can listen to the music files from your phone storage itself or you can search for online music. Google Play Music is the best mp3 downloader for android. You can download tracks in various formats like mp3, ACC, WMA etc. If you have a google account then you can get the songs list. Inbuilt radio is also present if you feel bored of listening to the same songs. Here comes one of the best place to download music. It is a very good music app for listening to music online or for downloading.but the sad thing about this app is that we have to pay 99rs or 1.5$ per month to enable unlimited music download. Not only online music you can also listen to your local songs thus acting as your music player. Previously there was a restriction to use this app, only Airtel subscribers are allowed to use but now it is made open for everyone.And one good thing is that you get a one-month free subscription for first registration. In this, there is also an option to select your location so that you can listen to your lovely regional music. Are you searching for how to download music from google play? 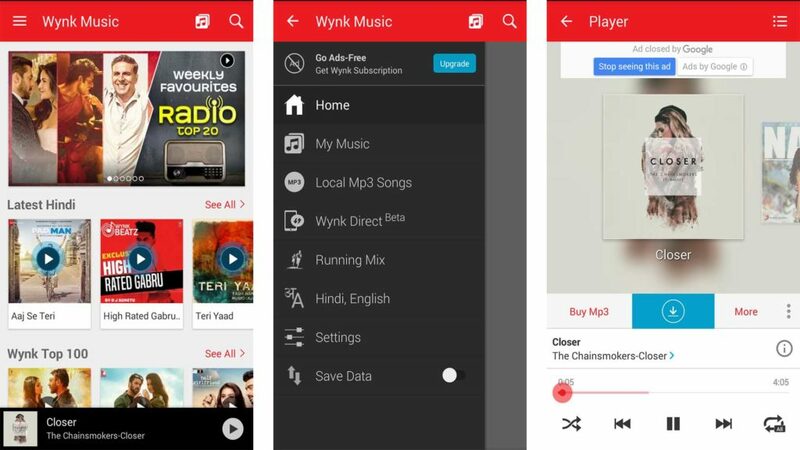 then Gaana is an awesome music downloader app for Indians like Wynk music, it also asks for a Gaana+ subscription to download the music but freely without any registration needed. But the amount of music you will get is limited. you don’t get any song you needed. In this app, you can access over 10 million songs. 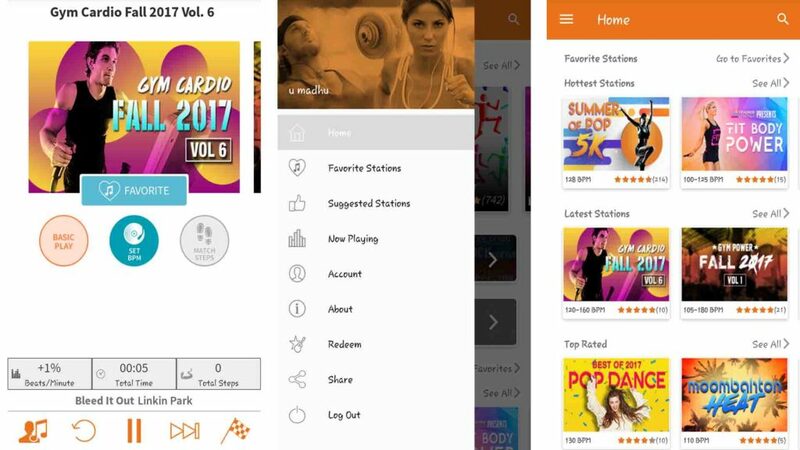 The best part is, you don’t have to create your playlist, they have playlist according to the music genre so that you could get instant access.and also there is also option to create your own playlist. In this, you will get free Gaana + subscription with every registration done through facebook account. It is one of the regional music streaming and downloading the app for android. It is very useful for Indians, and it consists 3.5 million tracks from several languages. The most interesting feature in this is the discovery feature. you can find new music tracks from different artists and from different languages whenever you want. And the best thing is, once you find the song you can also open the lyrics of that song which is such a great feature you ever find. 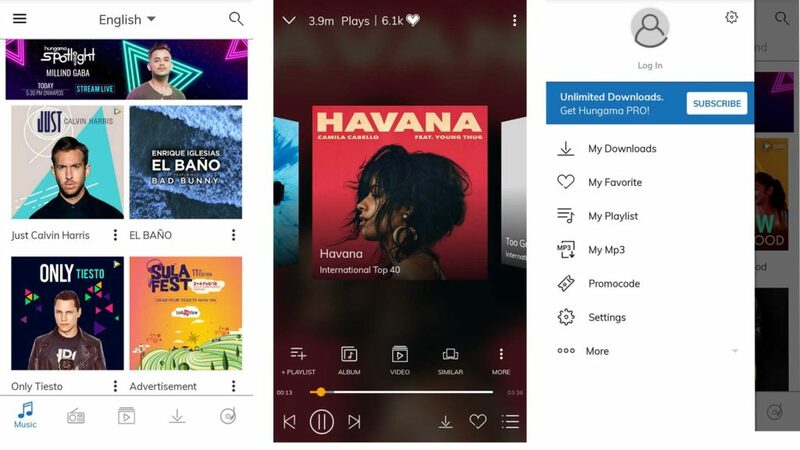 With the subscription of Hungama pro, you can get an ad-free user experience along with the auto download feature.you can listen to the music even in offline if you have logged out of the app but clearly, you cannot access this files from another music player. Rock My Run is best music downloader for a workout. You’ll enjoy every workout more because your music moves you! which gives you the motivation to run an exact mile. It has features like Beats Per Minute (BPM) that means Body Driven Music adjusts music tempo of mixes and playlists to match your steps. You can choose any genre: Pop, Rock, Hip-hop/Rap, House, Dubstep, Drum & Bass. It requires user registering or log in if they have already, you get a free trial and unlimited access to the 1000’s of workout music mixes that react to your body. Once the trial ends, you’ll have limited access. Napster is one of the free music downloader apps, apart from that you can listen to FM radio stations. Best music downloader for android without ads to listen to your favorite music without interruption and you can access to over 30+ million songs. You will get 30 days free trial to use the app. Once finished your 30 days free trial period Napster charges a monthly fee. There’s no commitment—cancel anytime on the web or mobile. once you are satisfied you can go ahead. Managing playlist is a breeze, create and manage unlimited playlist as you wish. 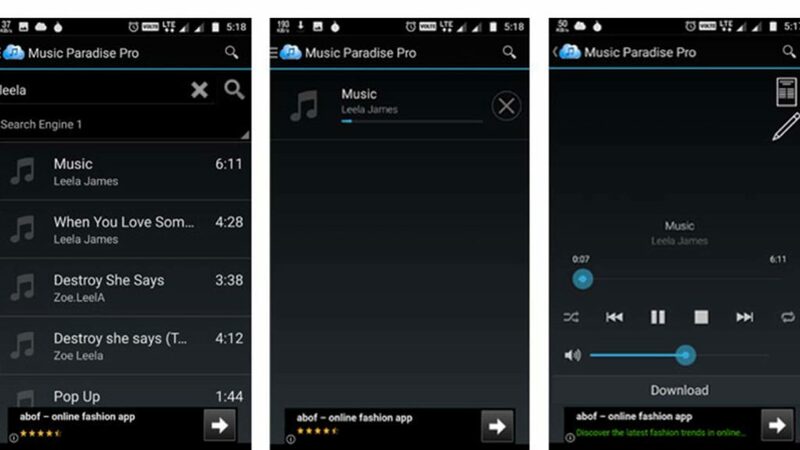 Music Paradise Pro is the Pro version of best music downloader on the market. It searches for the music you entered in all the search engines and curates the music for you. But, the user interface is quite ancient. However, it gives you advanced features listen to your favorite music on your phone. 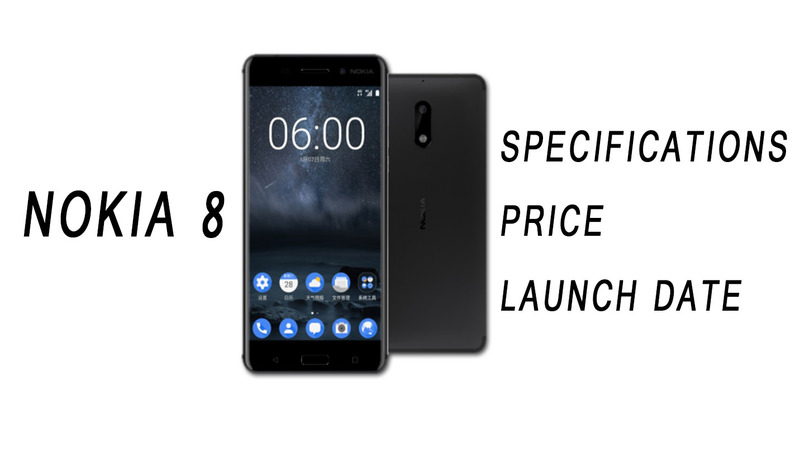 Apart from the user interface, it supports extra pro features and multiple file download support with enhanced downloading speed. All the free music downloads for the Android phone will be stored safely on your memory card. Free Mp3 Downloads allows you to search, download and listen to free music download for android. The app is simple to use and free music download to phones. You won’t find any commercial music and also won’t get any copyright violation. Free Mp3 Downloads Application is available in English, German, Russian, Indonesian, Brazilian Portuguese and Lithuanian languages. In order to change the application language, change the standard language of your device. Want to have access to unlimited music, get recommendations that fit your style and keep all your songs in one place? then Angami is best music downloader for android. You can easily create and manage the playlist to add songs directly without even downloading to your phone. Angami isn’t entirely, and also has free paid music downloader. Subscription needed to enjoy more music in pure Dolby so you listen to top quality and use little data. Saavan Music is the best music downloader and streaming app. It has over 30 million tracks from different languages – English, Hindi, Telugu, Tamil, Punjabi, Marathi and etc. 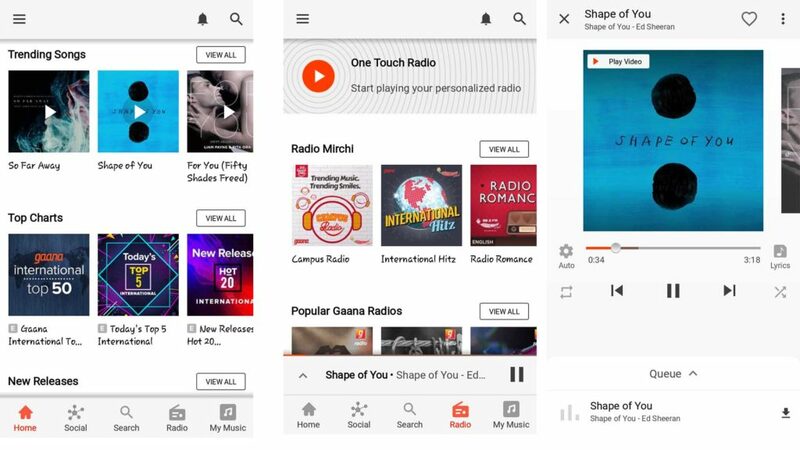 You can regularly listen to what music is topping the chart around you, with ” Trending today” tracks based on your location, Which is free music download for android and also has Premium version. 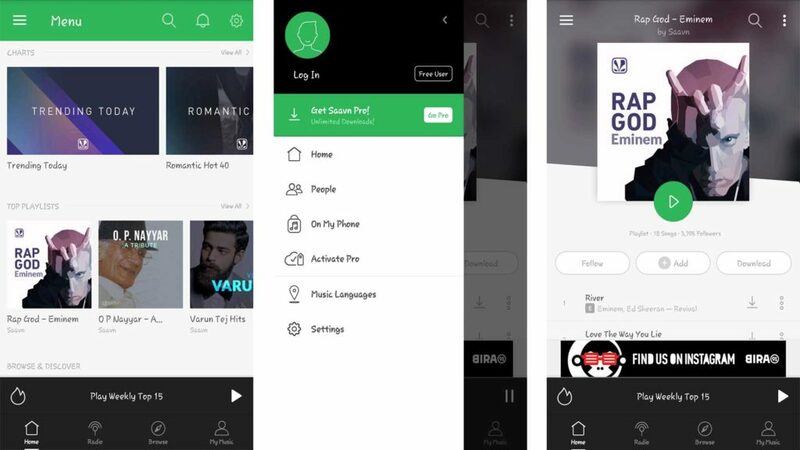 Saavn Pro will provide 320kbps high-quality audio downloads, unlimited music downloader for listening offline. There is another Best free Music Downloader app is Spotify Premium Apk. It is also a popular free music downloader app. 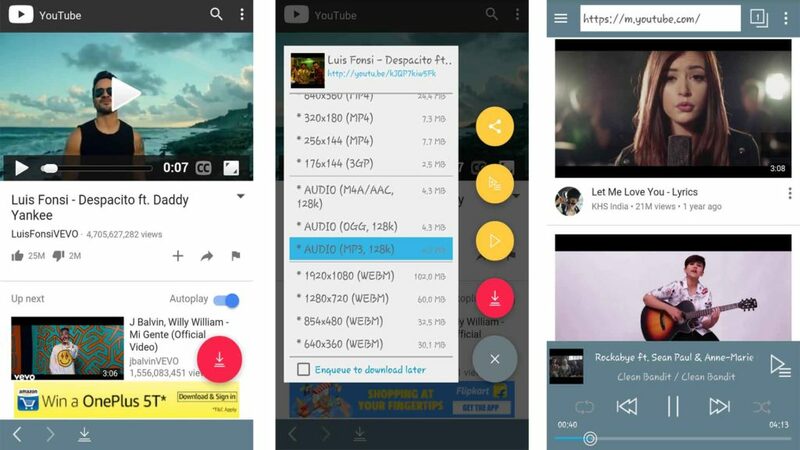 TubeMate is the perfect solution for How to download music from youtube to your phone? 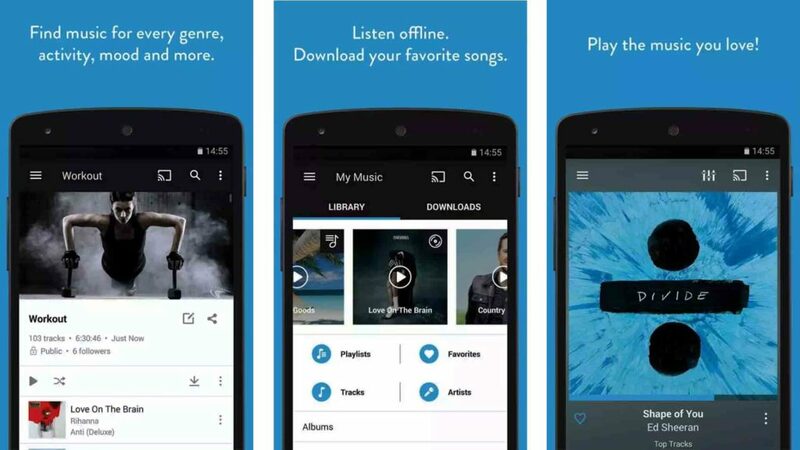 which allows you to download free music for android. You can download music in a different format ( MP3, OGG, M4A.ACC ). The downloaded music by default are sent your internal storage, but you can easily move them to separate folder. 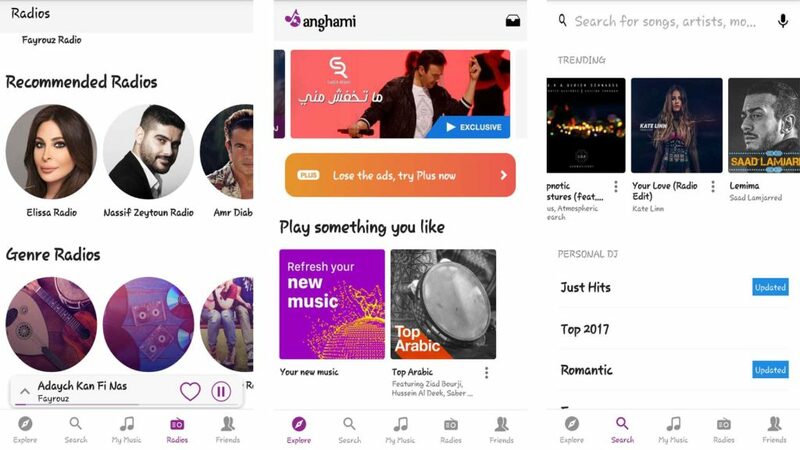 This is best the app to download free music and very easy to use mp3 music download app whose main path is literally that: you can download any music or video in seconds. These are the best music downloader app for android available on the market. 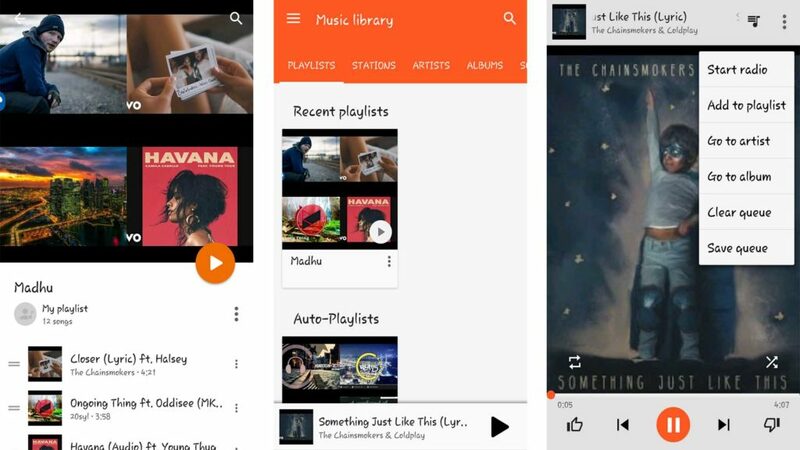 Download music on Android is a difficult task anyhow this 12 Best Free Music Downloader Apps For Android 2018 found helpful for you. 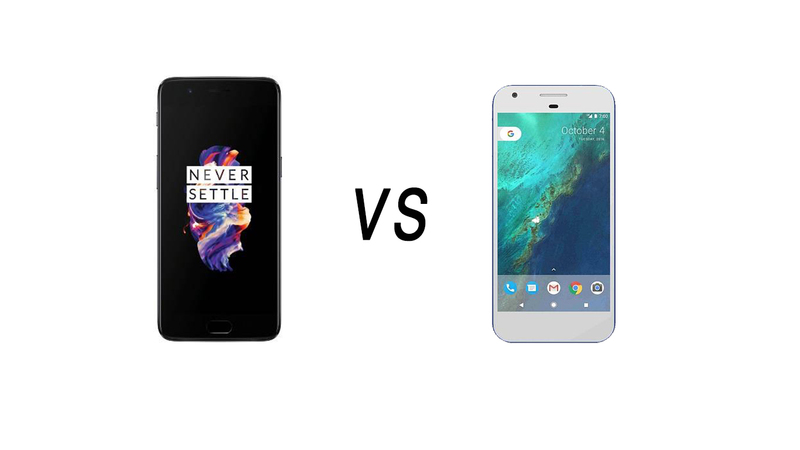 comment down below which one is your best music downloader for Android.